BMW of North America is recalling 12 model year 2018 BMW 540d xDrives. According to the recall posted on the NHTSA website, the crankshaft sensor may be equipped with incorrect firmware, preventing the sensor from properly processing input from the crankshaft reluctor ring, possibly resulting in a vehicle stall. A vehicle stall can increase the risk of a crash. BMW says it will notify owners, and dealers will replace the crankshaft sensor, free of charge. The recall is expected to begin August 27, 2018. Owners may contact BMW customer service at 1-800-525-7417. 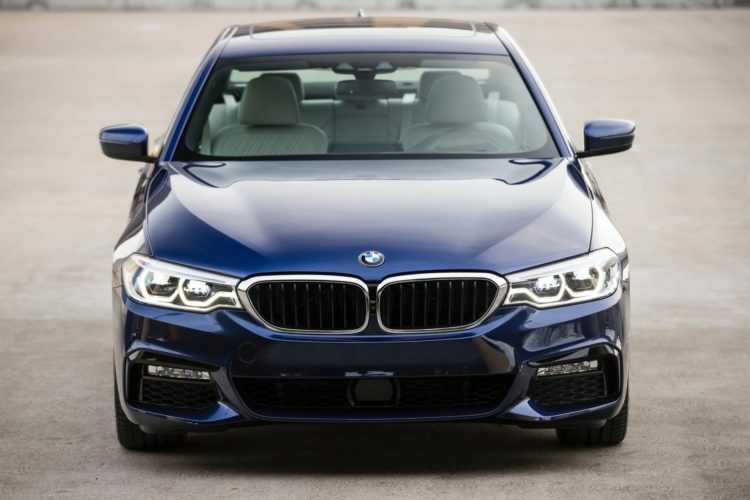 The new 540d’s turbocharged 3.0-liter inline-six makes 261 horsepower and a massive 457 pound-feet of torque. 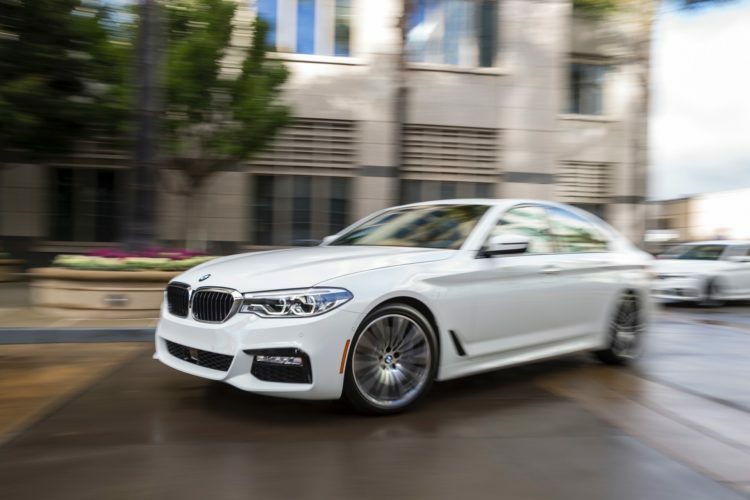 The EPA’s highway fuel-economy estimates for the 540d xDrive land at a solid 36 mpg. The city figure is a respectable 26 mpg, which is more than offset by the stellar highway efficiency to earn the 540d a 30-mpg combined estimate. The pricing starts at $62,995 before options.